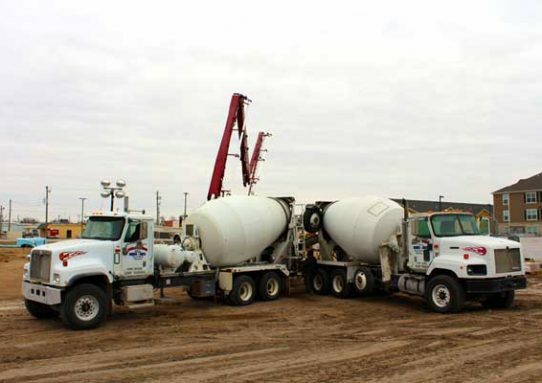 Great Bend Redi-Mix and Great Bend Wall & Foundation have been serving Central and Western Kansas since 1979. We have a veteran team that is ready to deliver the batch you need, where and when you need it. Tell us about your project. 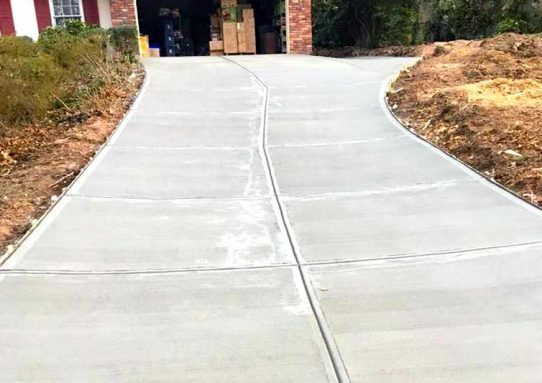 Use our Concrete Calculator to determine how much you need. 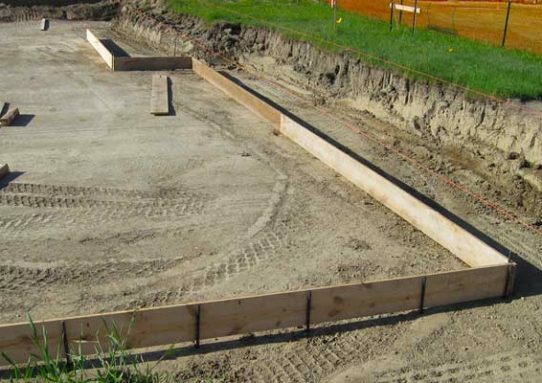 With our expertise we’ll know what kind of concrete your project needs and deliver it on time. 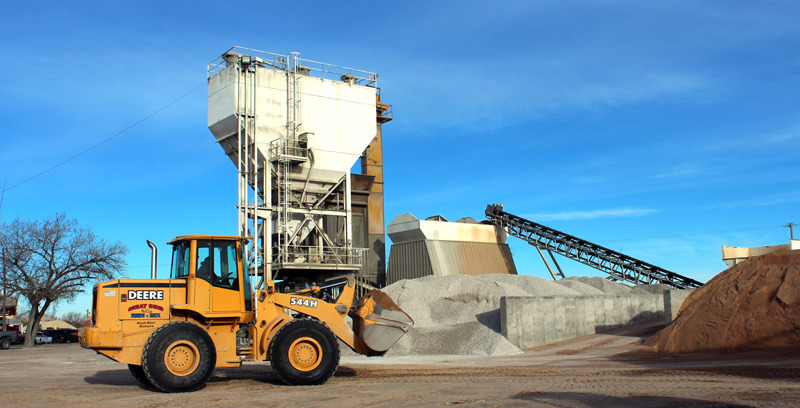 From our Great Bend Plant located in the heart of Central Kansas, we serve from Ness City to McPherson, from Russell to Pratt, and anywhere in between. 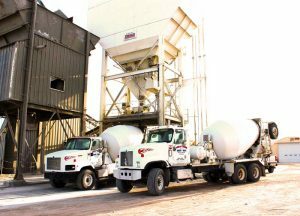 Great Bend Redi-Mix is ready for the job. Copyright 2017 Great Bend Redi-Mix.